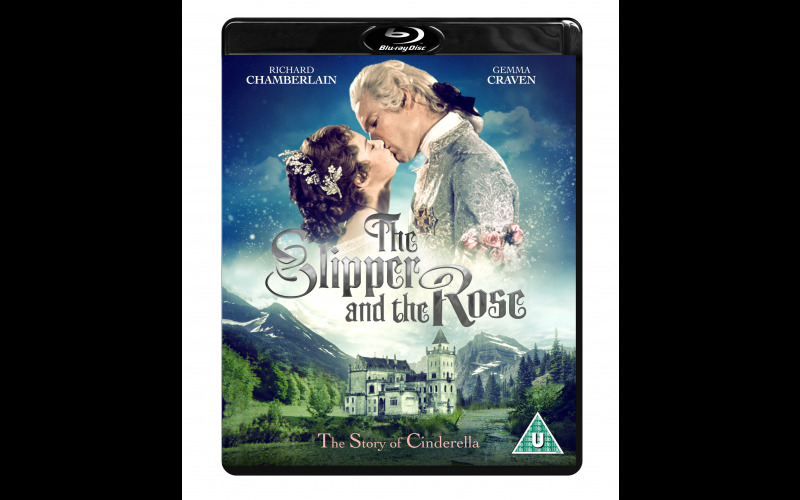 The enduring tale of Cinderella comes to life as never before in The Slipper and the Rose and now this Oscar-nominated musical is set for its first ever UK Blu-ray release on 6th November and we have 25 Blu-rays up for grabs courtesy of Second Sight. Featuring an all-star cast including Richard Chamberlain, Gemma Craven and Annette Crosbie this is much-loved British musical that arrives complete with brand new special features including cast interviews. The King of Euphrania is growing increasingly troubled that his son and heir, Prince Edward, has not yet taken a wife. And so a plan is hatched, to hold a royal ball and invite every princess in the land, despite the Prince’s protests. Meanwhile Cinderella lives in misery, her father has died and her wicked stepmother has made her the house servant. Help is at hand however with the arrival of her fairy godmother and a magical invitation to the ball.